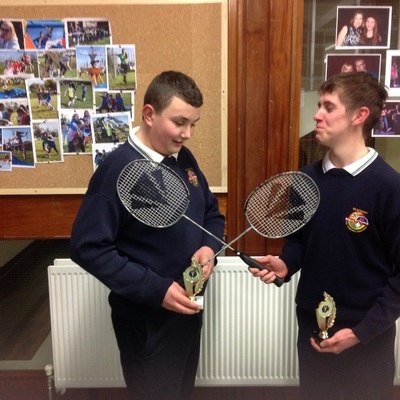 Well done to all all our students who took part in the senior Cavan schools badminton competition in Breifne College. Once again it was a very successful day out as our students contested in all four finals. 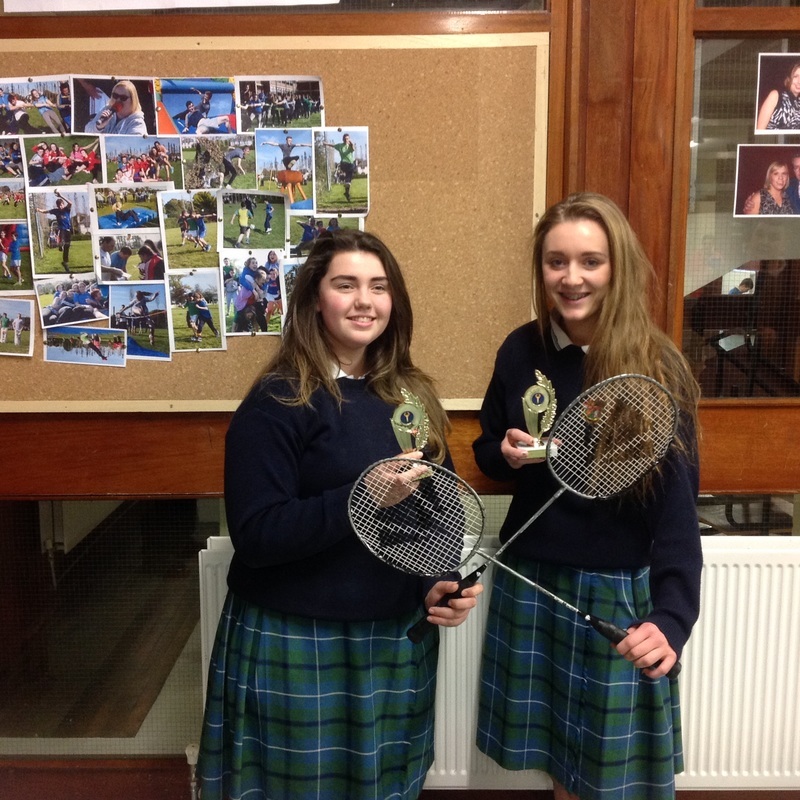 In the girls competition Emer Fitzpatrick and Megan O Flynn won the senior girls shield. Unfortunately Sharon Wright and Karen Mc Caul were beaten in the senior girls A-final. 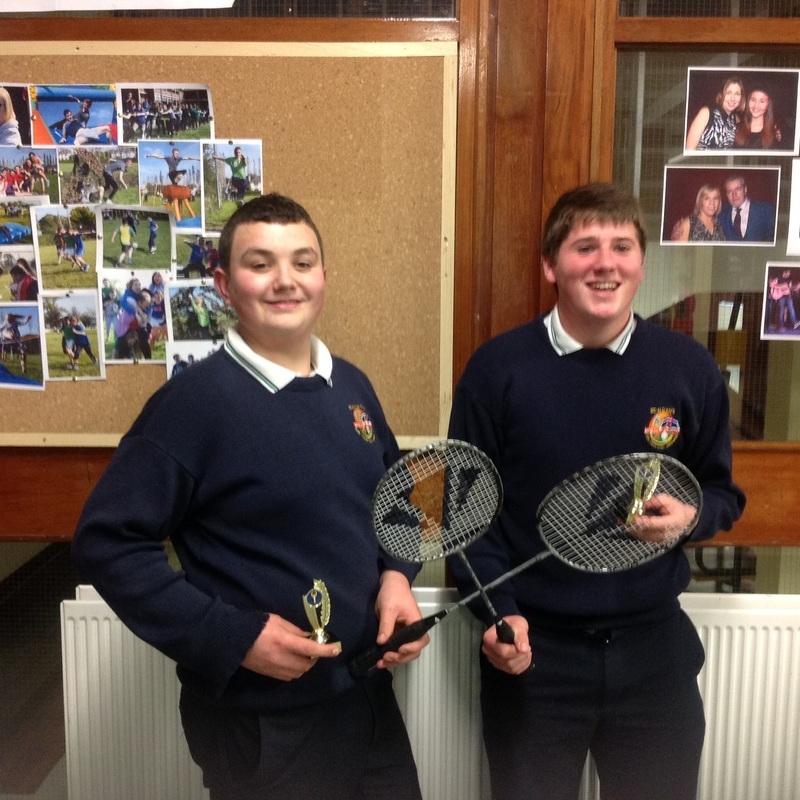 In the senior boys competition Mark Hamilton and Pauric Jackson won the boys shield but unfortunately at the expense of Ilan and Adam Farrell. Ben Mc Intyre and James Mc Kay lost the boys senior A-final but it was a final of a very high standard and skill and everyone there was very intrigued by the contest.